​it's as easy as 1-2-3! 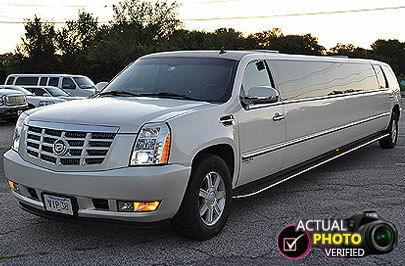 Rent a limousine for your Birthday this year and make it a true Birthday Bash that everyone will (hopefully) remember. Thinking of grabbing the whole gang and heading into Providence or Boston for your birthday? Celebrate like a Rock Star on one of our Massive Party Buses or Hummer Limos. Our Limo Service is Top Notch!! 1. Let us be the Designated Driver. Drinks, shots, beers Oh My!! Who is going to get us there and back? Let Providence Limousine Service take care of that. 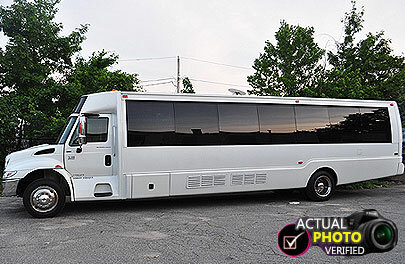 Party in Providence on one of our Party Buses, celebrate early on the way to Boston in our massive Hummer Limousine or take our Elegant Escalade Limo out to the club. We will handle the driving, you handle having a good time. 2. Dinner & Drinks or Dancing. Celebrate your birthday out in Providence or Boston with dinner and a few cocktails and a stretch limo. Or take it up a few hundred notches and rent a party bus to take to one of the clubs in in Downtown Boston. Either way, Providence Limousine Service will make sure you have a blast. 3. 21st Birthday or 50th Birthday – We know the difference. Our drivers know that there might be a difference between turning 21 and wanting to party all night long in Providence and turning 50 and going out to Federal Hill for a quiet dinner with close friends. Let us know in advance what your perfect evening would look like and we will make it happen with our limo service. 4. Under 21 Birthdays. We do all ages of birthdays. Our only rule is absolutely no adult beverages. If you are under 18 then a parent must speak with us first. Doesn’t mean you can’t have fun. Rent one of our party buses and have a real party this year. For Rhode Island's Best Limo Service there is only 1 place to go.